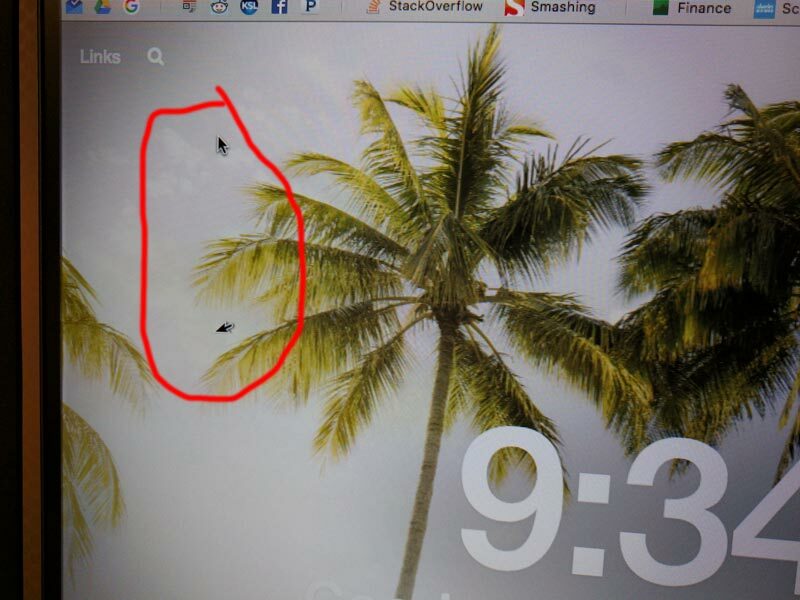 I'm seeing a problem where I have multiple mouse cursors on certain parts of my screen or screen configurations. 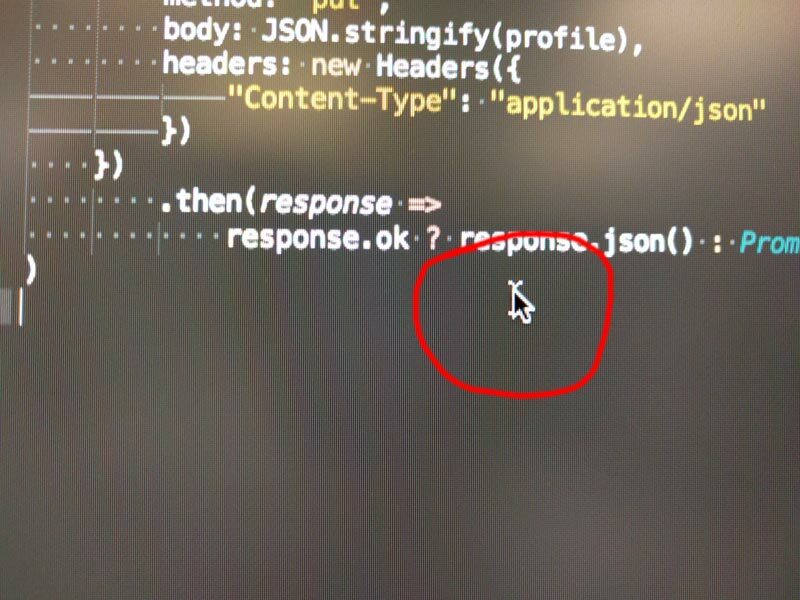 I've searched bug reports and haven't seen any mention of something similar, so I'm wondering if anyone has seen this problem before. I'm hesitant to wipe and re-install everything... but that's my next step unless I can solve this annoying bug. 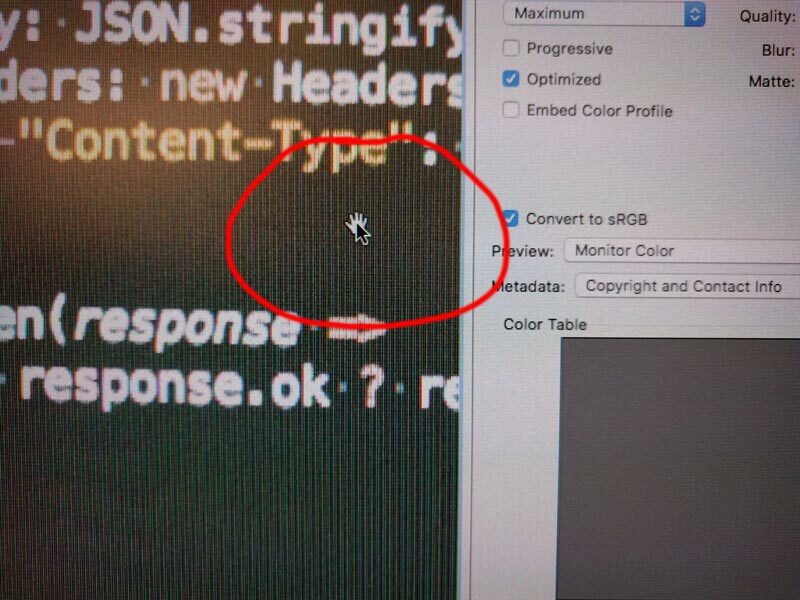 When I take a screenshot, the second cursor disappears, so please excuse the phone photos. I got a tip from a co-worker to reset my SMC (which I hadn't tried yet), and that solved the problem. To reset the SMC, hold Shift, Control, and Option while the computer is plugged in. It restarted my machine and the problem is now resolved. Not the answer you're looking for? 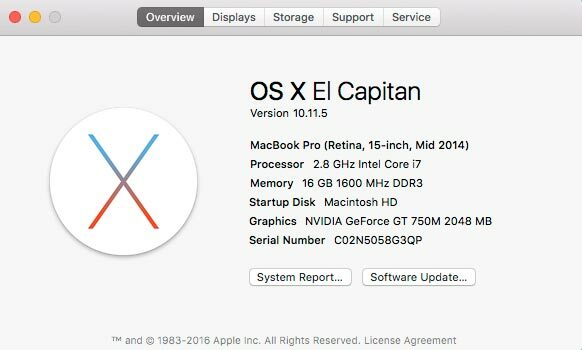 Browse other questions tagged macos el-capitan bug cursor .